The JUNIOR collection is perfect for children taking their first steps and playing around in the snow, as well as for young racers on the way to their first personal victories. 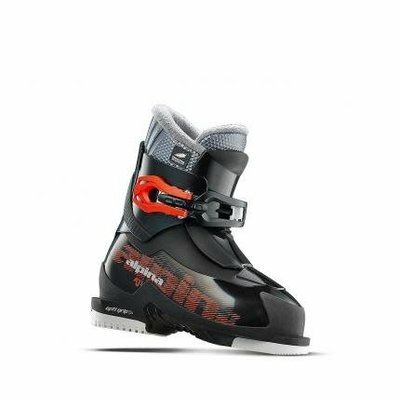 These boots were designed with the attention, experience, and technologies once used for advanced adult skiers and then adapted for the youngest generation. The selection of many models is totally adjustable, all of them being easy to fasten or release. 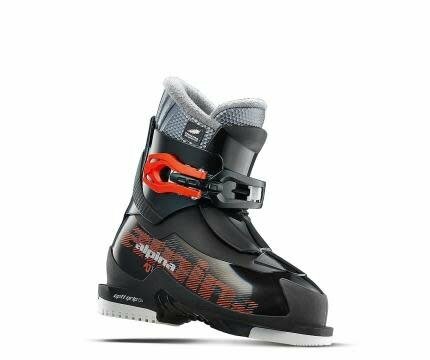 Ergonomically designed shapes are dressed with a soft, fuzzy lining that will make youngsters crazy about skiing.